The original General Store won the Gospel Group award five times at the Central Canadian Bluegrass Awards ('05, '06, '07, '08, '09). After disbanding for several years they are back as The New General Store. 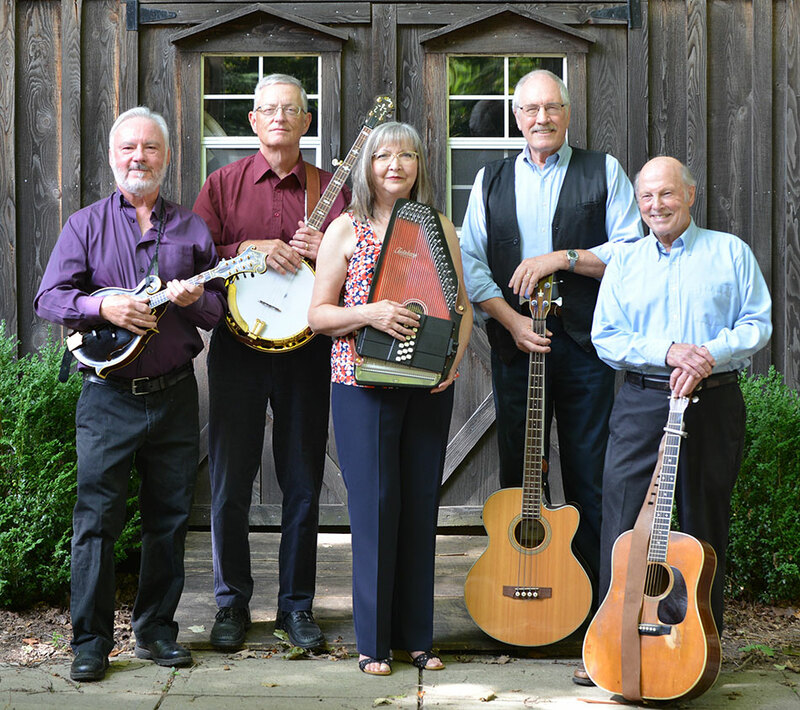 Gene Gouthro - mandolin and vocals, and Larry Miller - banjo and vocals are the two "new" members.. Helen Lewis, John Perkins, and Brian Riseborough are original members. It is worth noting that Larry and Brian played together in Cody many years ago.